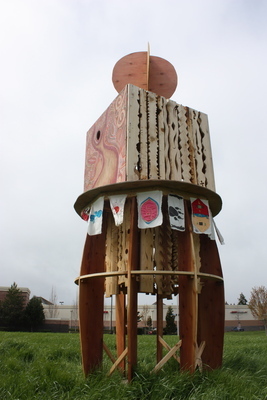 Goodwin, Laura, "Fecundidad Collaborative Burn Sculpture 07" (2013). Introduction to Studio Collaborative Sculptures. Image. Submission 82.